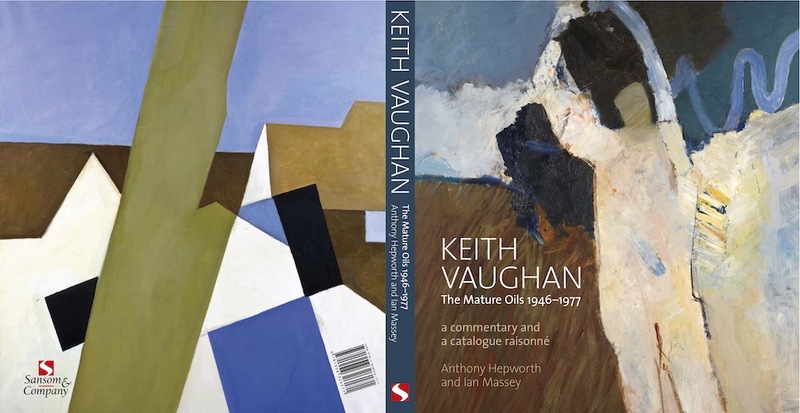 "The Mature Oils has been prepared by the art dealer Anthony Hepworth and features an engaging critical essay by the art historian Ian Massey, placing Vaughan's iconography in its biographical context. It provides a meticulous catalogue of more than 600 oil paintings, including provenance and exhibition histories, with short informative texts on many of the entries, as well as a fascinating archive interview by Ken Baynes originally published in 1961 in ARK, the journal of the Royal College of Art. The book is set to become an essential reference tool, even if it cannot hope to be definitive, since some paintings in Vaughan's record books have been untraceable, and the artist occasionally painted new works over old. Where possible, every work is illustrated with a small colour or black-and-white image, punctuated with larger reproductions of the most significant paintings." "Hepworth and Massey have scrupulously compiled a useful catalogue raisonné of the mature oils, charting at a glance Vaughan's erratic and revisionary progress from unconvinced Neo-Romanticism to several forms of pure abstraction, and between." "Easily the best book of the trio under discussion is Anthony Hepworth's and Ian Massey's... not because it is a catalogue raisonné or because of its fine illustrations, but because it contains a superb essay by Massey, which is the best introduction to Vaughan's work available. This is an excellent text: crisply written, perceptive, at once wide-ranging and particular." (3 February - 25 March 2007). 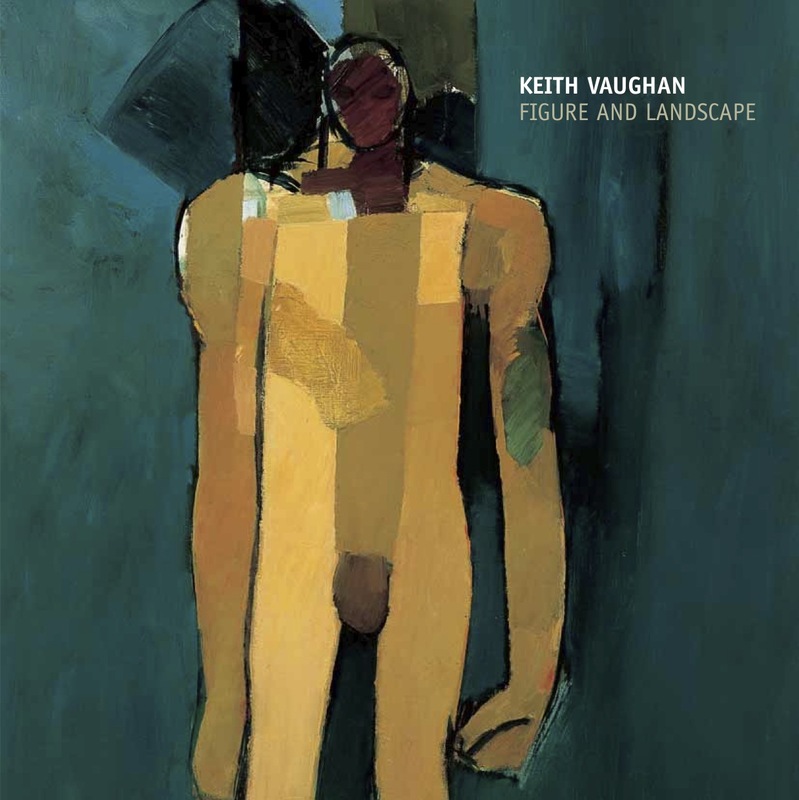 Four decades of Vaughan's work and the first exhibition to be held in a museum since 1981. Click here to view exhibition catalogue (1.3 mb). (25 October 08 - 4 January 09). 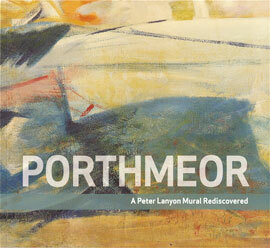 The oil painting ‘Porthmeor’, (31 feet 8 inches long) was commissioned in 1962 as a mural by the American collector and patron, Stanley J Seeger and was shown in the exhibition with its full size study for the first time in 46 years. Click here to view exhibition catalogue (10.7 mb).